After 20 years away, Beata Zatorska returns to the village in Poland where she was raised by her grandmother, a professional cook. With her English husband Simon she explores her country and recreates her grandmother's delicious family recipes. 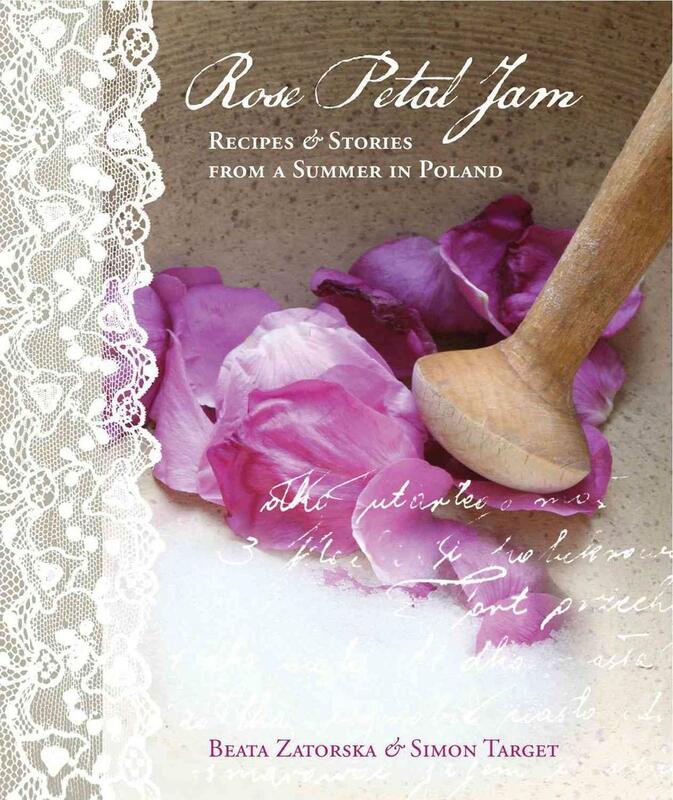 The result is a delicious reverie of recipes and memories that celebrate the beauty of Poland today. Beata Zatorska learned to make pierogi and other Polish recipes in her grandmother's farmhouse kitchen, in the remote village in the foothills of the Karkanosze mountains where she grew up. When she returned years later her beloved grandmother was gone, but she found her handwritten recipes for preparing traditional Polish dishes, and for preserving the precious fruit and vegetables grown in the family garden. Those recipes make up this charming book, together with Beata's memories of her childhood in Poland in the '60's and '70's, and the story of her journey with her husband Simon to discover Poland today.